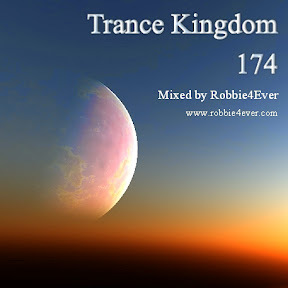 Trance Kingdom 174. 134 bpm. A mixture with different flavours, Progressive, Vocal and a little bit of Psy. With tracks from Greg Downey, Alex M.O.R.P.H., Akira Kayosa and Jochen Miller. Enjoy this 1 hour mix and have a nice weekend! Join my Trance Kingdom Facebook group, click the link in the 'More Info' section below.